Hospitality Package Book In Now! RSA Melbourne Book In Now! Barista Coffee Book In Now! Government Funded Book In Now! 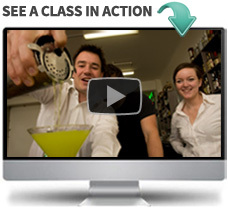 Welcome to Complete Hospitality Training! 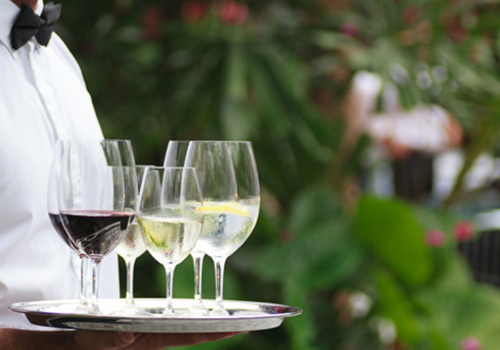 Melbourne has one of the most vibrant and exciting hospitality industries in the world. 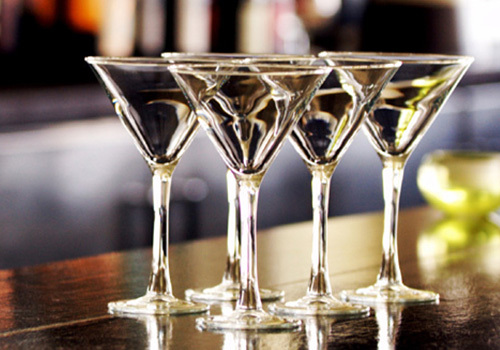 Every day bars, restaurants, clubs, cafes and hotels are looking for bartenders, waiters, kitchen hands, gaming attendants and baristas to take up full time or part time positions, but they need skilled and well trained people. 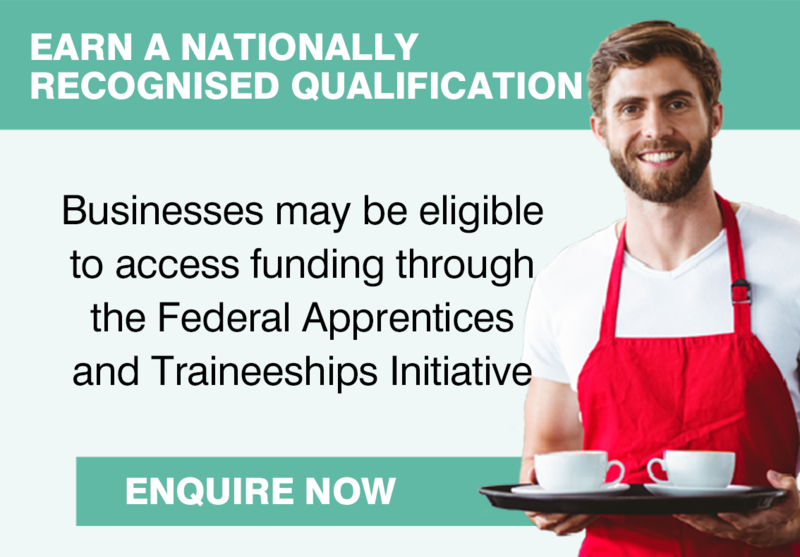 Complete Hospitality Training can equip you with the skills and the confidence you need to gain employment in Melbourne’s thriving hospitality industry. We have purpose built, state of the art training rooms spanning 3 levels, including a fully equipped bar, restaurant and espresso coffee room. Our flagship course is our 2 week Hospitality Package course or you could do one of our short courses like our Barista Coffee Course, RSG Melbourne or RSA Melbourne. Our RSA Course is the cheapest in Melbourne. So call in Monday to Friday between 10am – 4pm and experience the fun and professional approach we take to training.